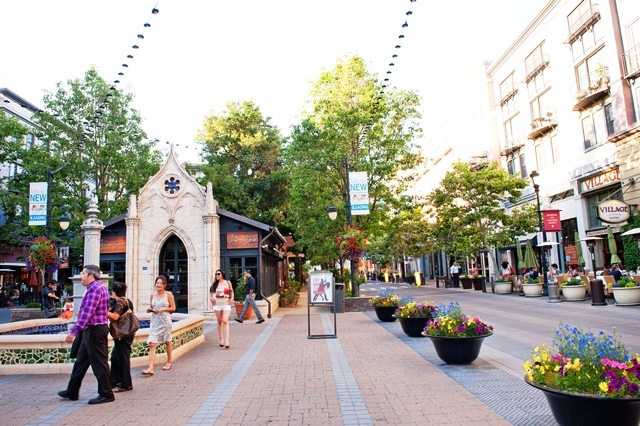 Santana Row is Silicon Valley’s premier destination for shopping, dining, living, working and playing. 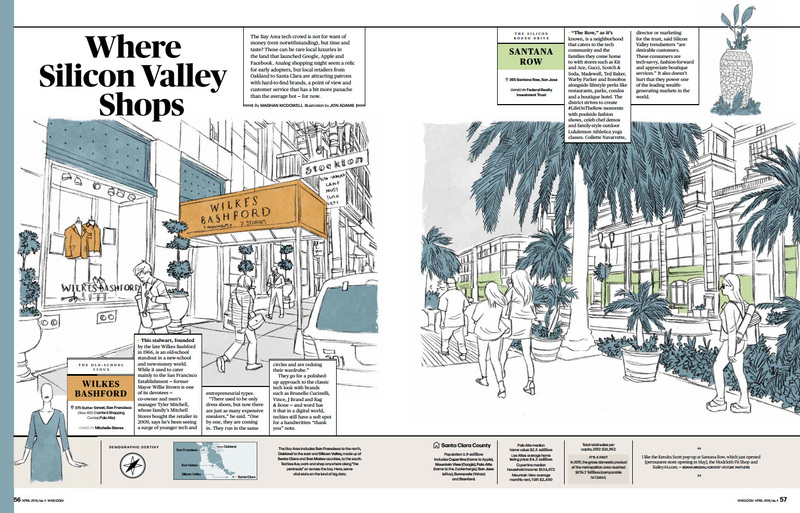 Offering 2.1 million square feet of retail, office, hotel and residential, Santana Row is located in San Jose, California; the hub for high-tech innovation and development. Featuring 615 luxury rental homes, 219 privately owned condos, 690,000+ SF of Class A Office space, 50 shops, 30 restaurants, 10 spas and salons, a boutique hotel and a movie theatre. Santana Row is a property of www.federalrealty.com (NYSE:FRT), headquartered in Rockville, Maryland.